Home • The European Energy challenge: how to face it? The European Energy challenge: how to face it? The Ukraine crisis and the EU’s concern about Russia are highlighting once more, among other aspects, the limits of the European Energy Market. At the same time, however, this situation might represent a unique occasion for the EU to boost the development of a well-functioning and better integrated Internal Energy Market which would represent the solution to some of the main concerns we are currently facing. Indeed, it is the right moment for Europe to put even more emphasis on and efforts towards three main aspects. First of all, it is important to stress the necessity of integrating the European Energy Market: a better integrated and well-functioning Internal Energy Market would allow those systems that currently rely on only one (or few) suppliers, to be connected to the rest of Europe. Consequently, and this is the second aspect, it would consent them to have access to other suppliers. 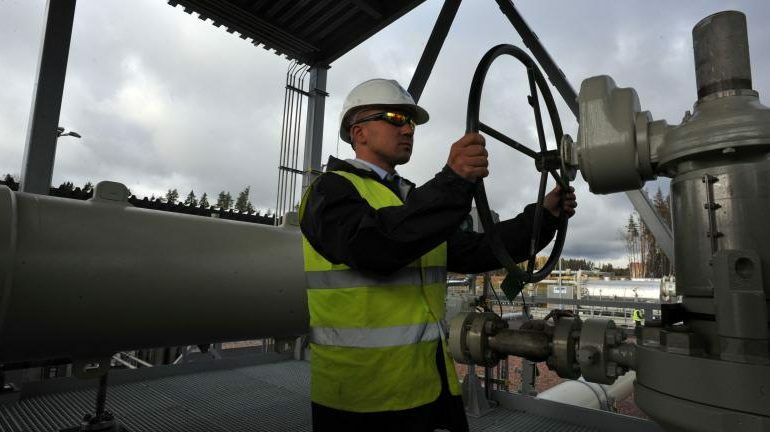 A clear example of this is represented by the Baltic states: in this case the development of new gas infrastructure, which would allow them not to rely 100% on Russia, would have a positive impact for them in terms of both gas prices and security of supply. The third aspect would be that of diversifying European gas supply sources. With regard to this, a strong political and financial support should be given by the EU institutions to the development of those infrastructure projects that would allow new suppliers to access the European gas market (e.g. Azerbaijan and US LNG). Diver­si­fi­ca­tion of sup­pli­ers, sour­ces and routes: these are the guidelines on which the European energy strategy has to be set up. With the achievement of these goals the EU would solve most of its current concerns related to energy markets. At the same time, this would represent an opportunity for Europe to plan its future and demonstrate its capacity to turn problems into political and economic opportunities. Obviously, it’s important for Italy to take on the challenge. In what way? Being an active part of this process, defining its goals and contributing to the definition of a new balance and strategies at the EU level.